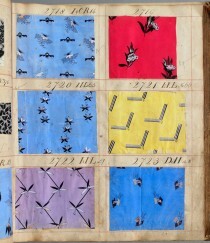 This week sees the beginning of digital:works involvement in the Fabric of Our Town project. Working with Year 6 pupils on a film project. A short film documenting the launch of our Stall Stories project. This was a celebratory event at the Renoir Cinema in Central London. 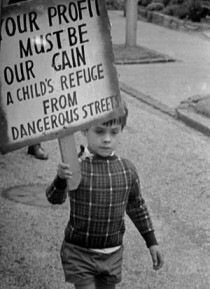 Children from all four schools took part, along with participants in the films. It was a chance for each school to see what the other schools has produced and learn a little about the history of some of London’s oldest street markets. 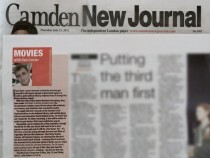 Nice mention by Dan Carrier in the Camden New Journal of our screening of the Stall Stories films at the Renior cinema in Brunswick Square. 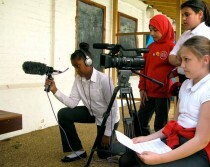 On 15th June – Children from Gateway Primary School will be showing their film about Church Street Market on a specially equipped stall on the market. Thanks to a grant from the Heritage Lottery Fund, children from Gateway Primary School have made a fascinating film about Church Street Market. 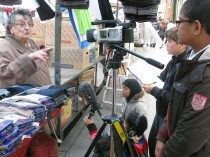 Recording the history of this street market and capturing a vivid snapshot of the market as it is today.